My first introduction to solar was either helping a friend design a solar cooker in an engineering class or using my hand lens magnifier between the sun and a small pile of dry leaves to start a campfire at geology field camp in Eastern Oregon. Either way, both seemed like rather economical methods to harness a readily available source of renewable energy. After earning my geology degree it was a natural fit to end up in the energy industry. I started working with utilities and developers to site and permit large gas pipelines and offshore terminals. Around 2006, the market shifted in consulting and my experience planning linear projects that crossed multiple jurisdiction was suddenly repurposed for permitting new long distance electric transmission lines and substations required to interconnect stacks of renewable energy projects proposed nationwide. My solar story is really more about upgrading the transmission “highways” to keep the solar power flowing. High quality solar and wind potential can be present far from major cities or industrial operations that need power. Therefore, significant upgrades to the existing electric transmission systems were planned and are still needed today to get solar and wind power to customers. The electric transmission network in the US was under-built from the beginning, therefore the grid does not have extra capacity available to connect and transport electricity from hundreds of megawatts of new Wyoming wind turbines or eastern Oregon solar installations yet, but we’re working on it. As we move to more distributed renewable generation like rooftop solar, the distribution line network will also need significant improvements. 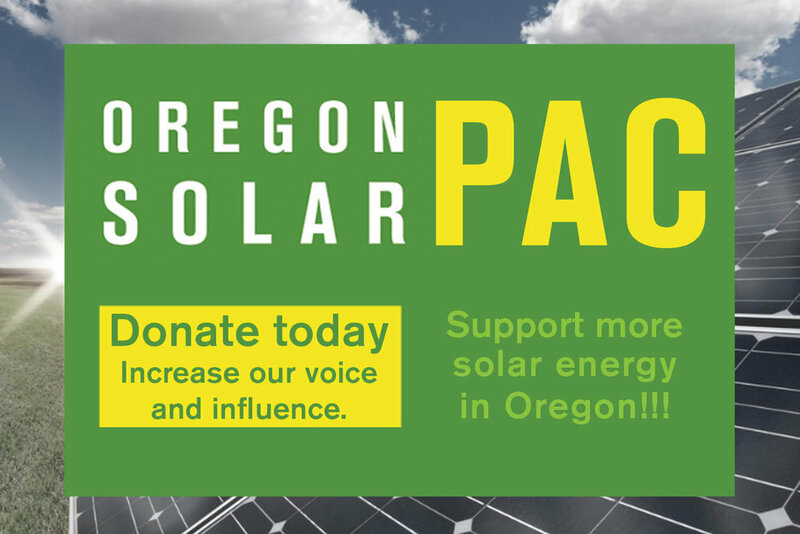 In 2016 my solar story shifted north when I moved back to Oregon from California. I took the plunge at the request of a client and opened my own company, 7Skyline, LLC. Leveraging my experience helping to interconnect solar projects in the Southwest, I am now working with new clients to plan and upgrade or build new transmission, substation, and distribution projects to benefit solar. These efforts will help meet the Renewable Portfolio Standards that are ramping up in Oregon and across the county.